We also believe in and design concurrent and fault tolerant systems. Our technology stack of choice is Elixir which enables us to achieve this. Passionate,goal-oriented and open-minded developers who specialize in development of mobile and web applications while putting our clients' needs at the fore-front. Through application of best practices we ascertain the development of crafted software solutions that meets if not exceeding clients expectations and needs. We believe in constructive, honest and actionable feedback always aiming to improve ourselves. We turn your ideas into reality! experts create web, social, and content experiences tailored to your needs in the modern technological era. If you want to engage,sell to or increase your customer base, web app is the next big thing that will jumpstart your business. In this technologial era, mobile applications will do unimaginable boost to your business,get one today. 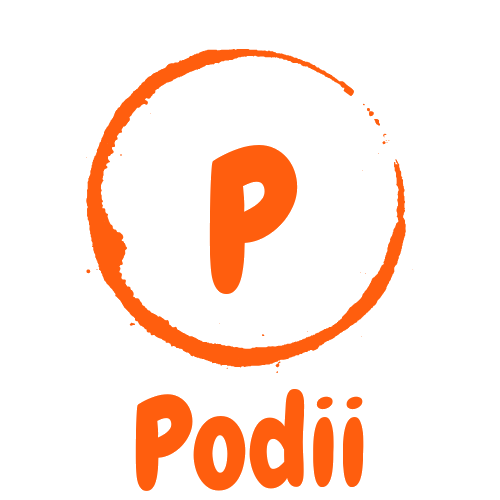 Podii is a team that brings change to the Technology industry. We are a team developers with a passion to code and make better the technology culture.